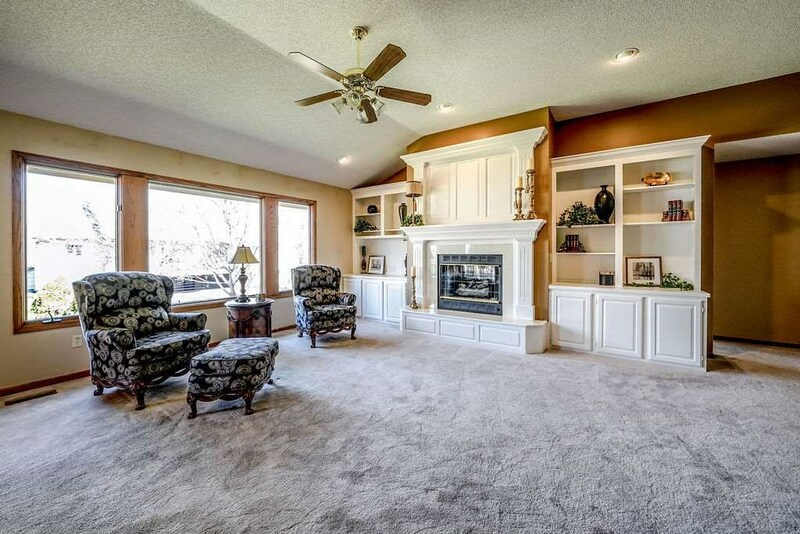 Former Builderâs Personal Home in Reflection Ridge, a golf course community! 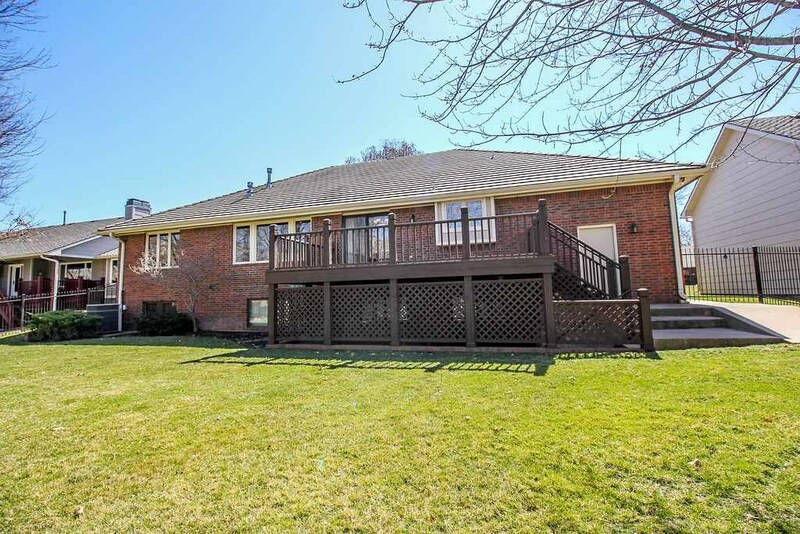 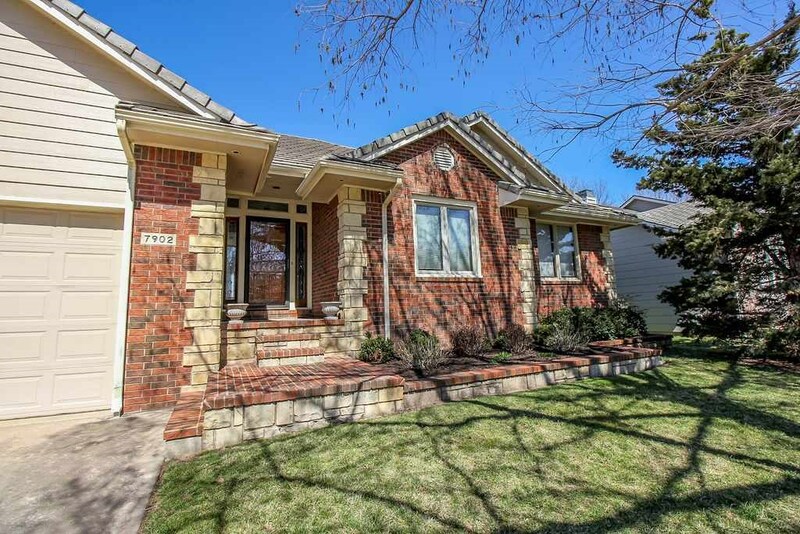 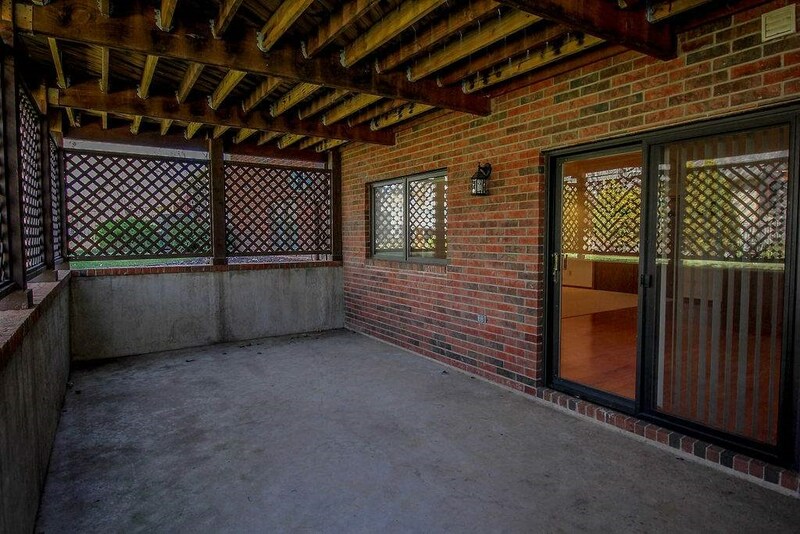 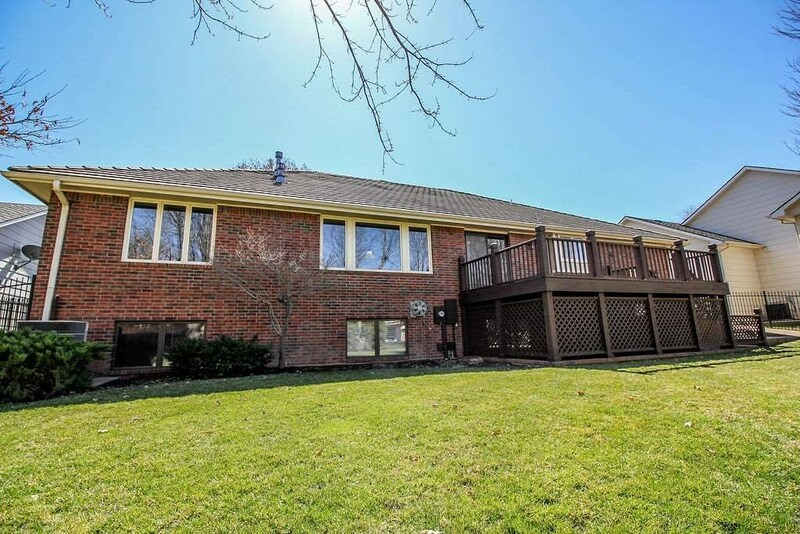 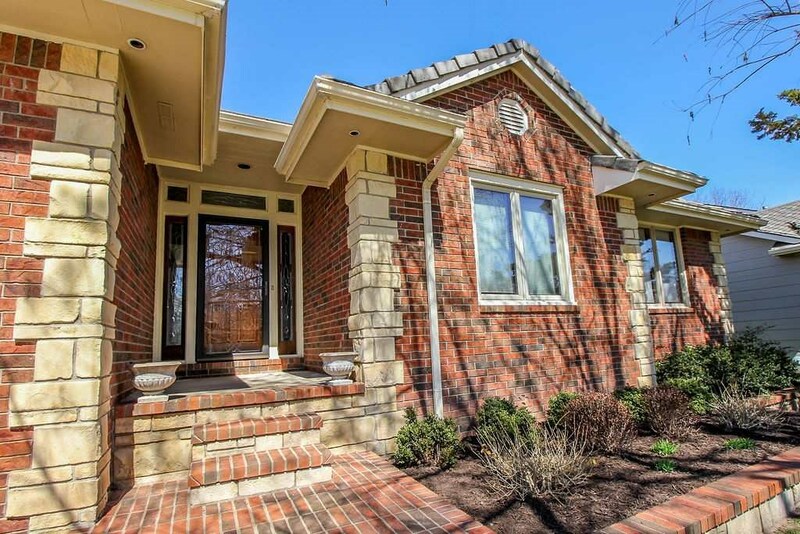 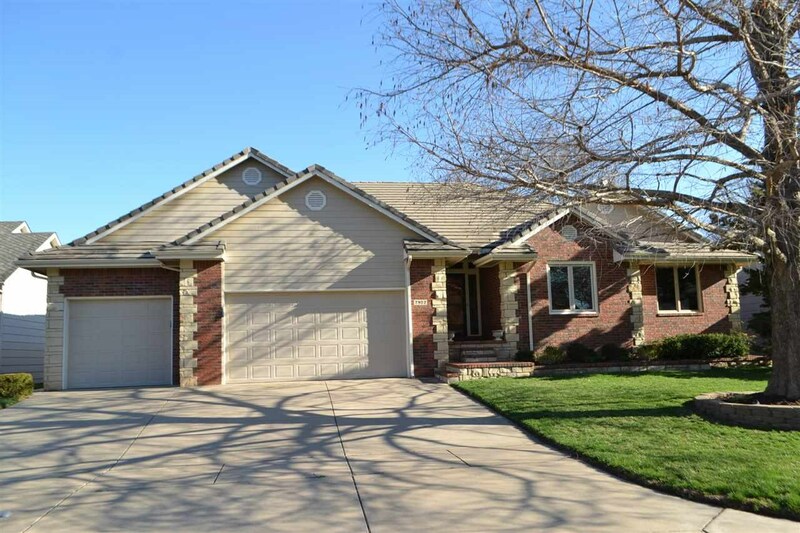 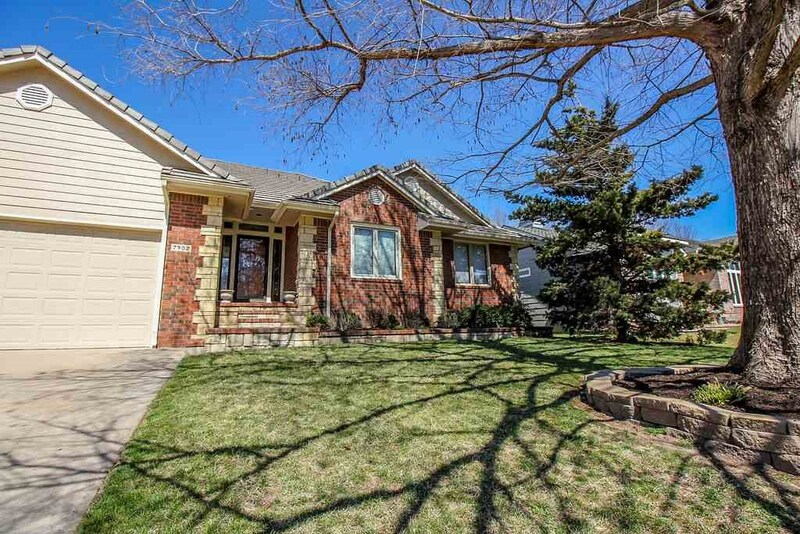 Low maintenance all brick ranch with a concrete tile roof and a tandem 4 car garage! 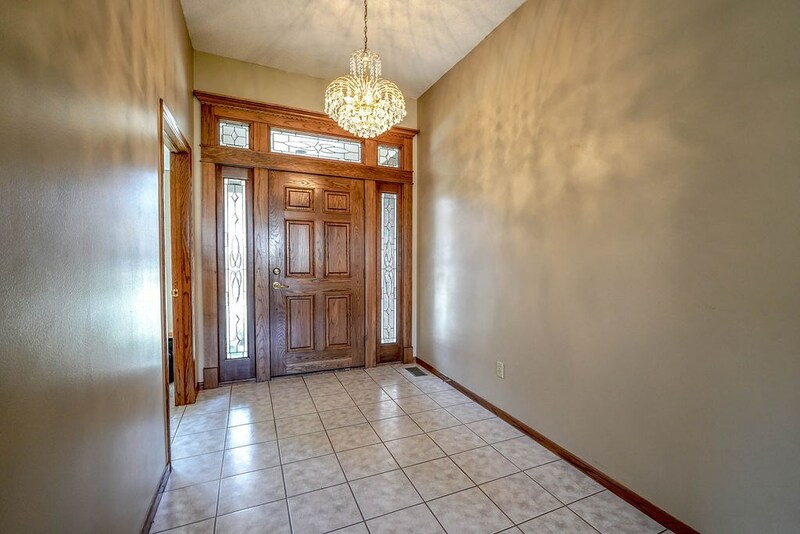 Awesome entryway with solid wood 6-panel door with two leaded glass sidelights with triple matching transoms, upgraded wood trim with crown molding with dental work, tile floor and an oversized coat closet! 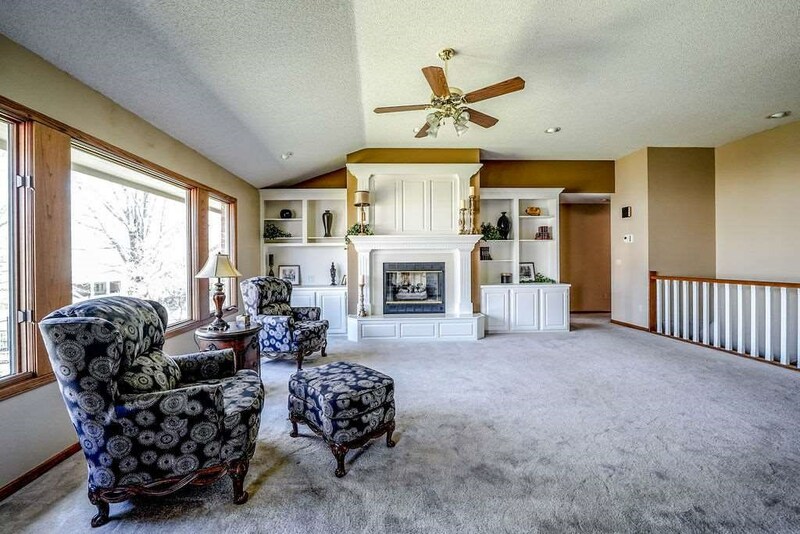 Super great room with gas fireplace with white woodwork face including raised panels and fluted columns above, on each side are base cabinets with built-in bookcases above, large picture windows and open rail stairway! 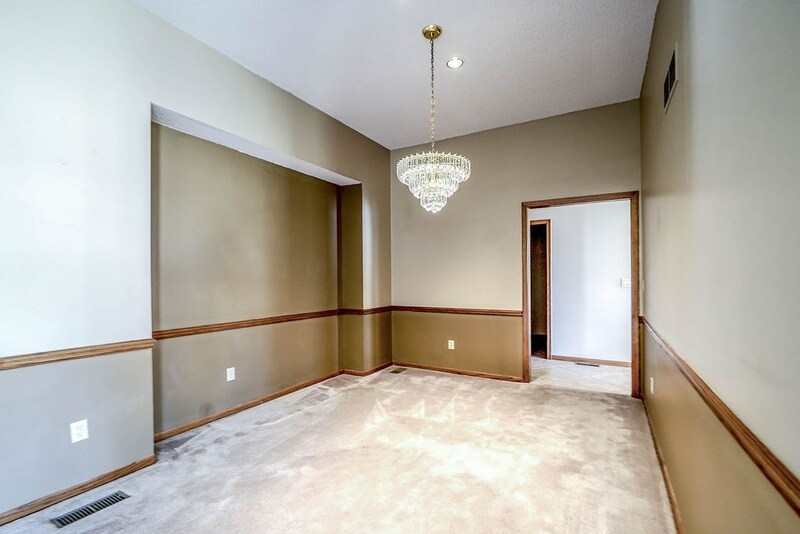 Open to living is a formal dining room with inset for hutch, chair rail, chandelier and can lighting! 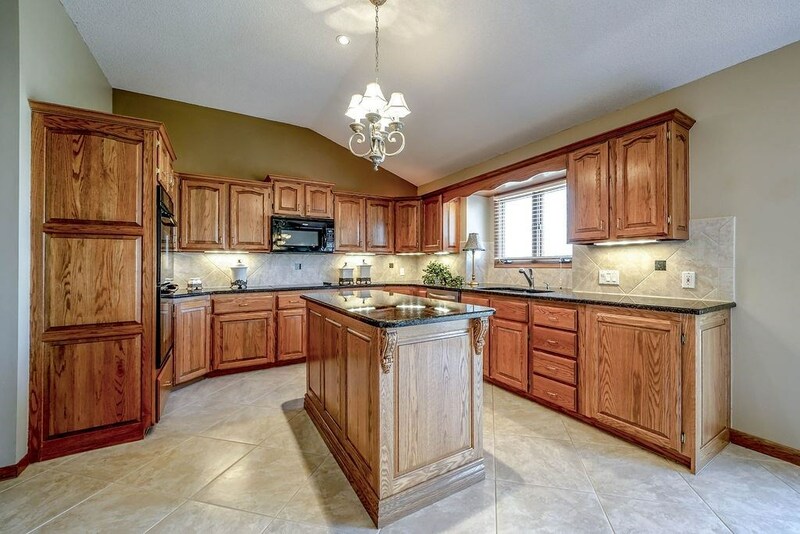 Also open to living is the fantastic island kitchen with Custom Cupboards cabinetry with raised panel ends & granite tops, two lazy susans, built-in desk, double ovens with separate cooktop, built-in microwave and a large breakfast nook with patio doors to deck and tile floors! 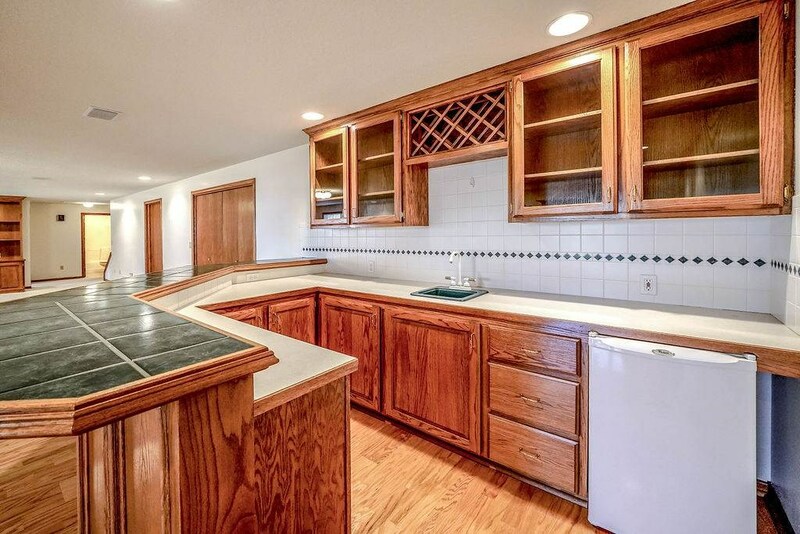 Separate laundry room with built-in shelving, tile floor and pocket door! 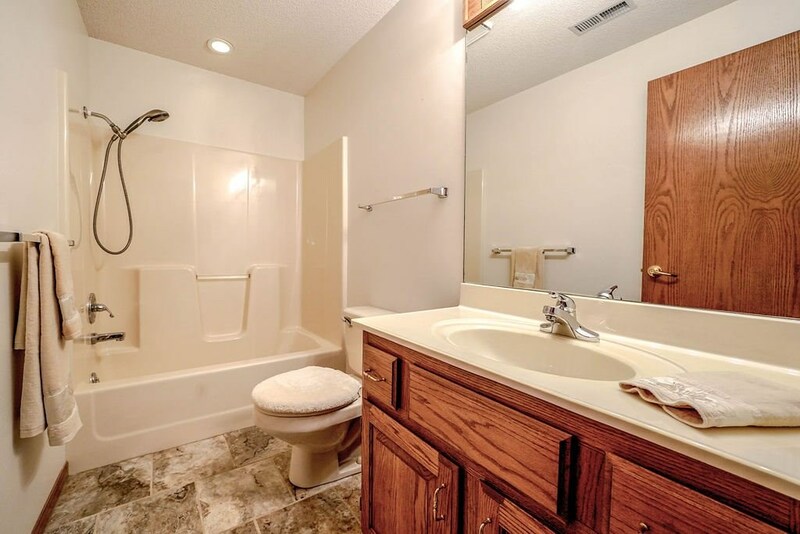 Sharp master with coffered ceiling, triple windows, built-in ironing board and a fabulous updated bath with a large Jacuzzi tub, separate tile and glass shower with seat, granite top double vanity with mirrored medicine cabinet above, tile floor and large walk-in closet with sweater racks! 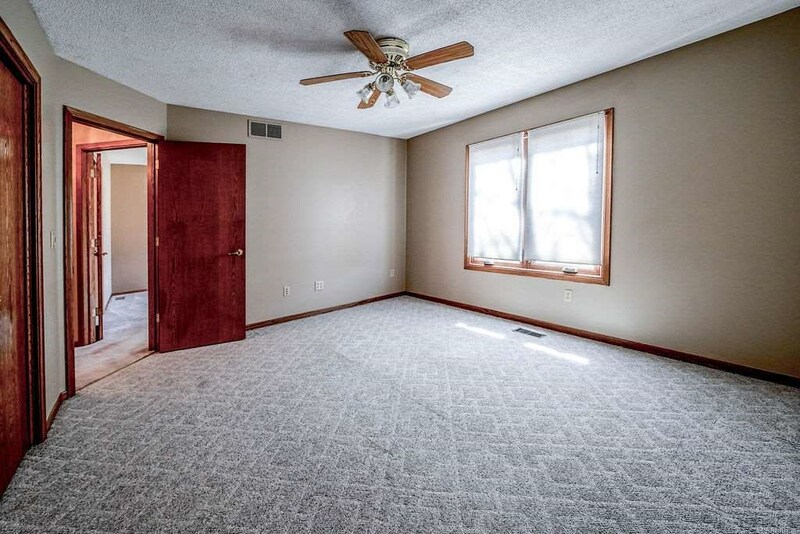 Two more nice sized bedrooms on the main floor both with large double windows, ceiling fans and one with an extra door to entry so it could be used for an office! 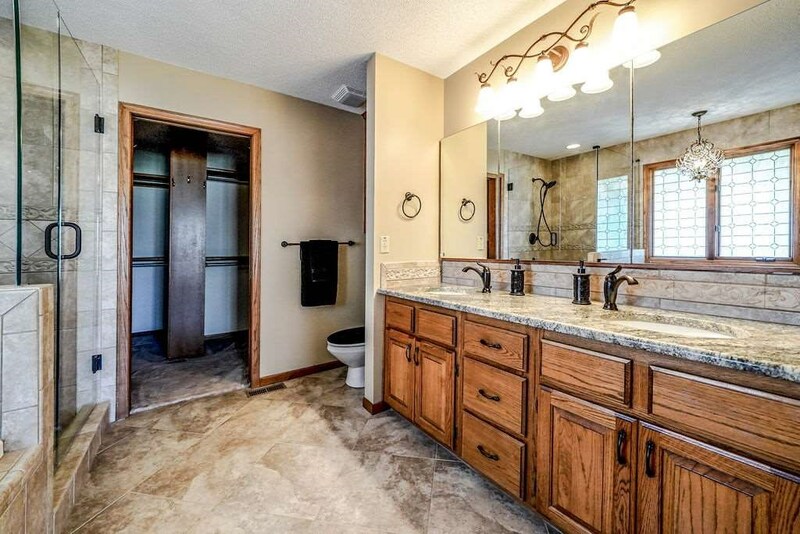 Great updated hall bath with new countertops, tile floor and faucets! 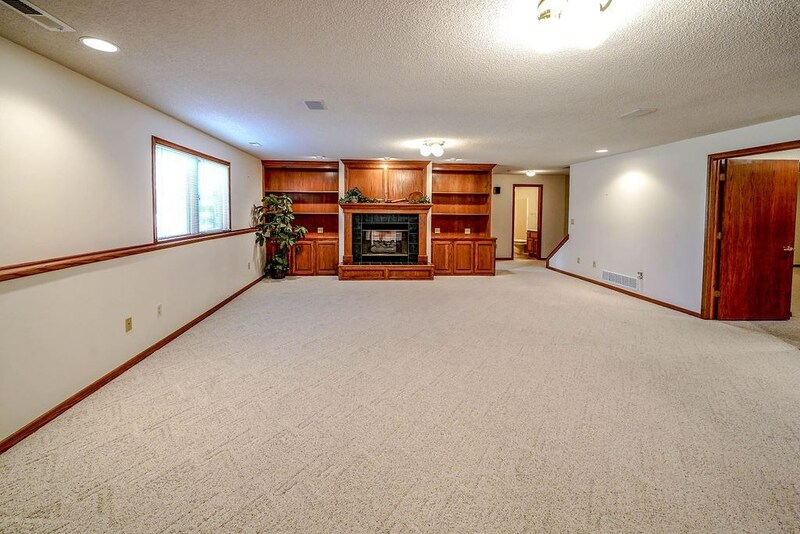 Incredible basement family room with a gas fireplace with wood and tile face including fluted columns & wood panels above plus built-in base cabinets with bookcases on each side of fireplace, two sets of double viewout windows, patio doors to walkout patio, huge game closet and a super wet bar with raised tile top, wood paneled back, glass display cabinets and refrigerator! 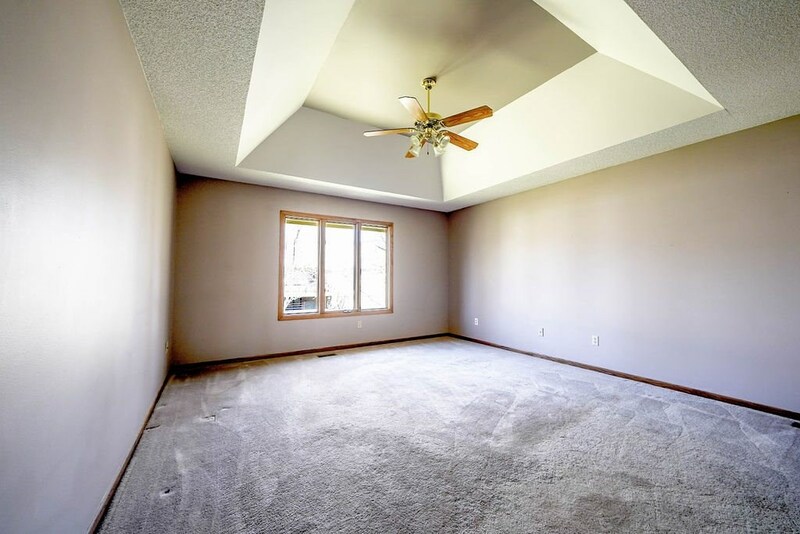 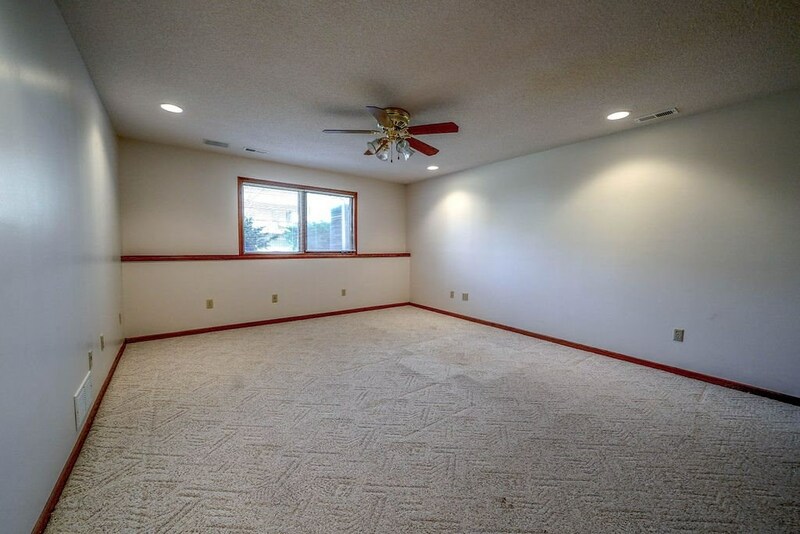 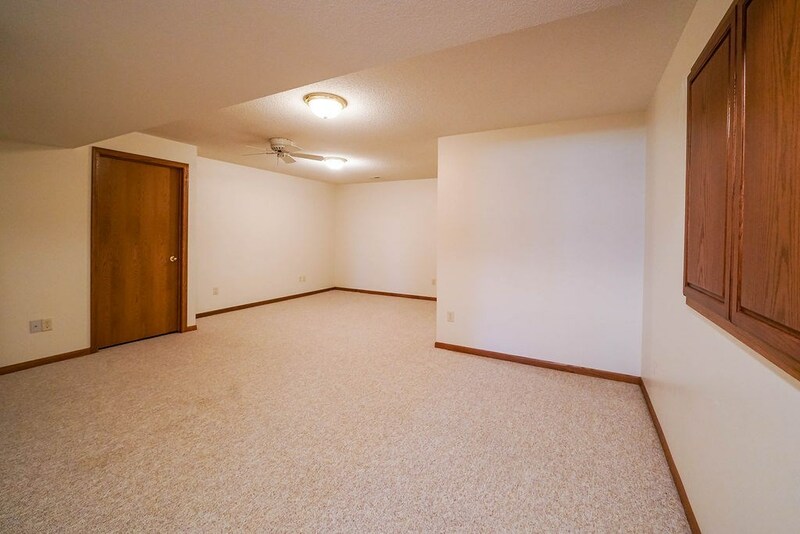 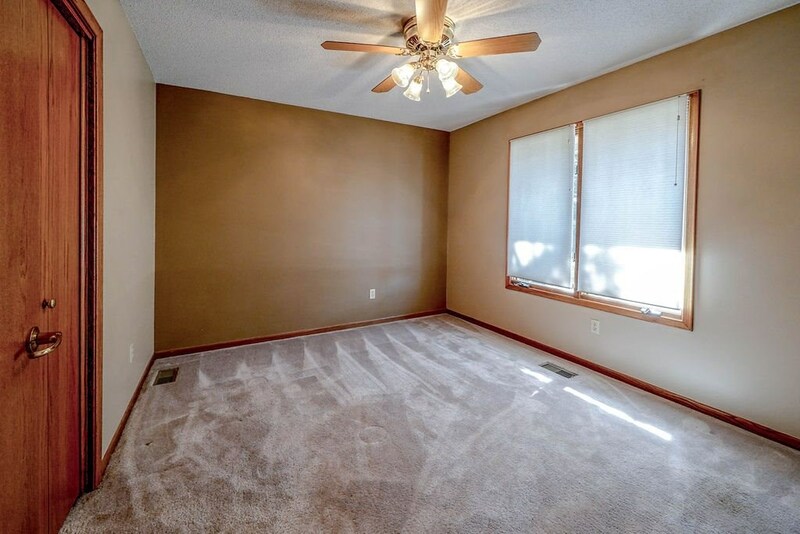 Large 4th bedroom with viewout windows, large closet and ceiling fan! 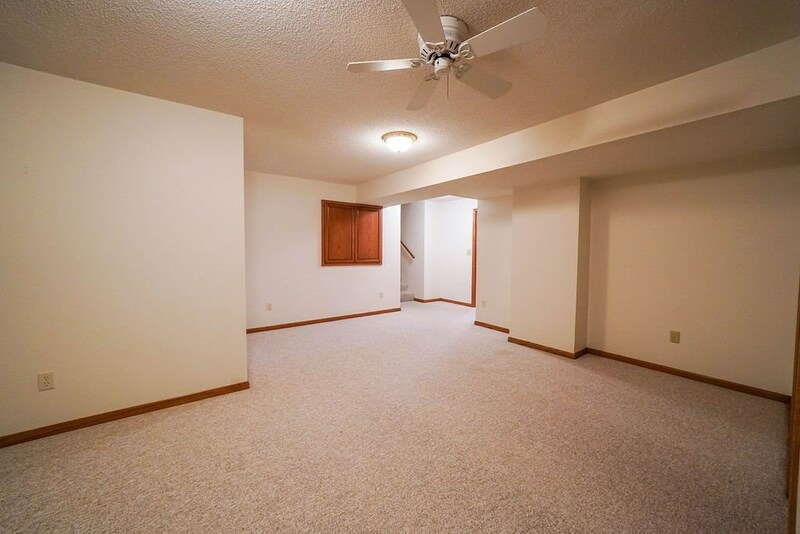 Also finished is a great office that that has a separate stairway to the garage! 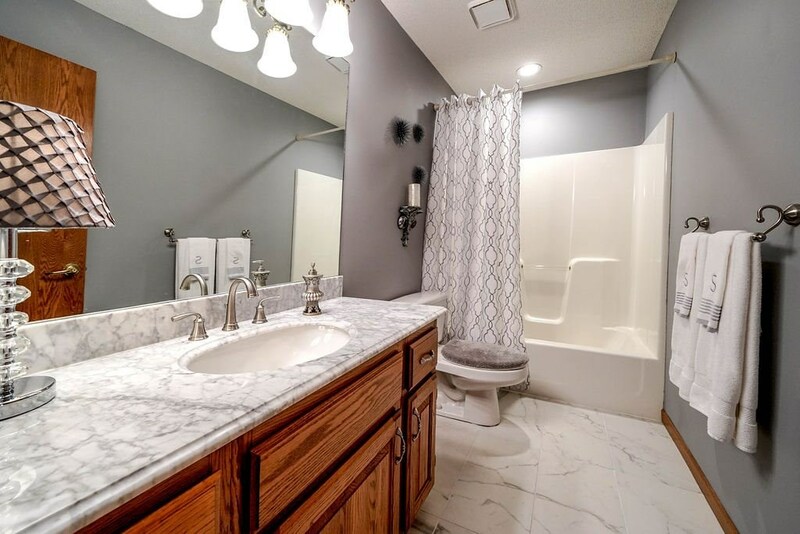 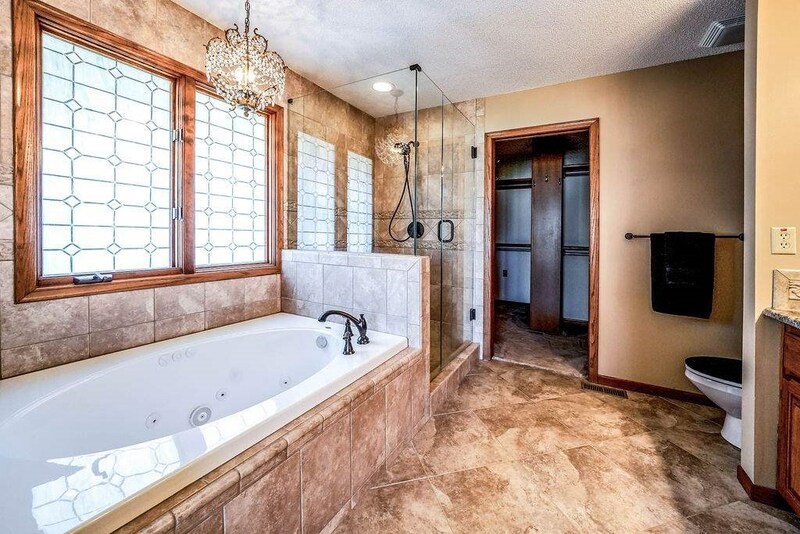 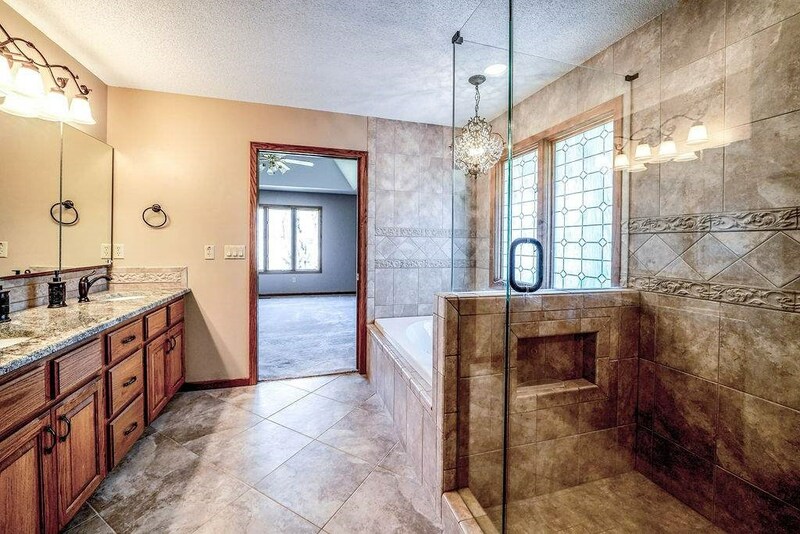 Full basement bath with tile floor and marble top vanity! 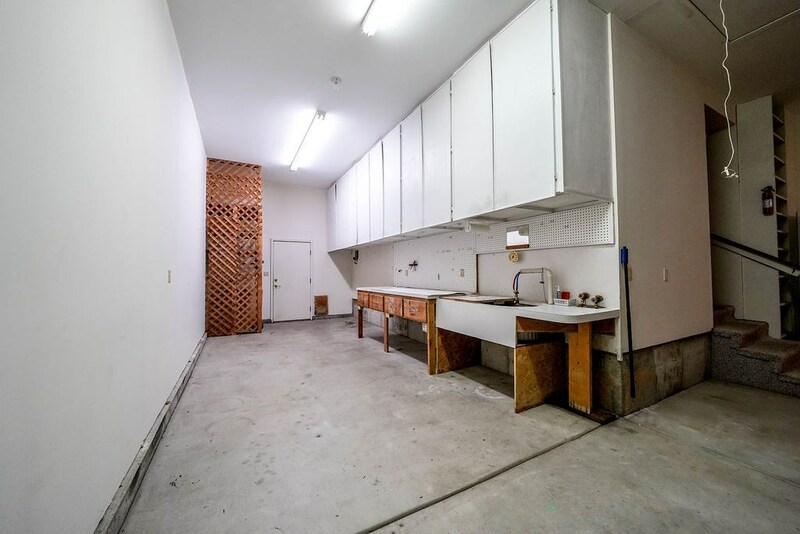 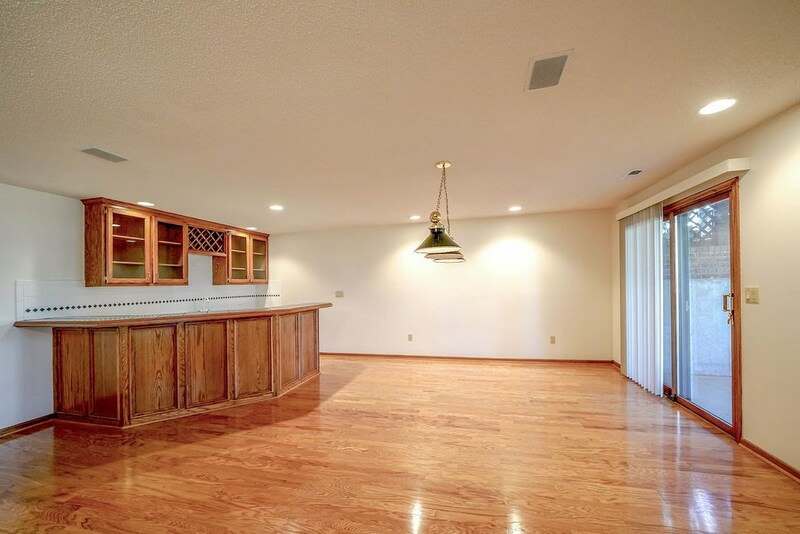 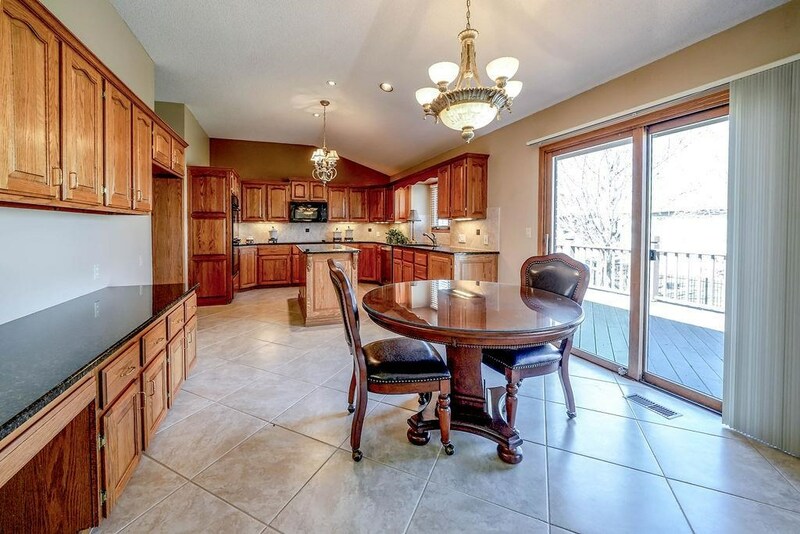 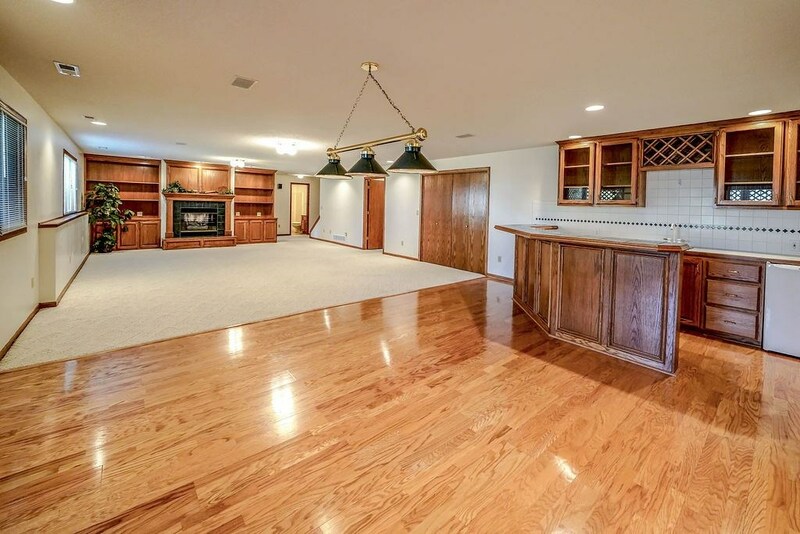 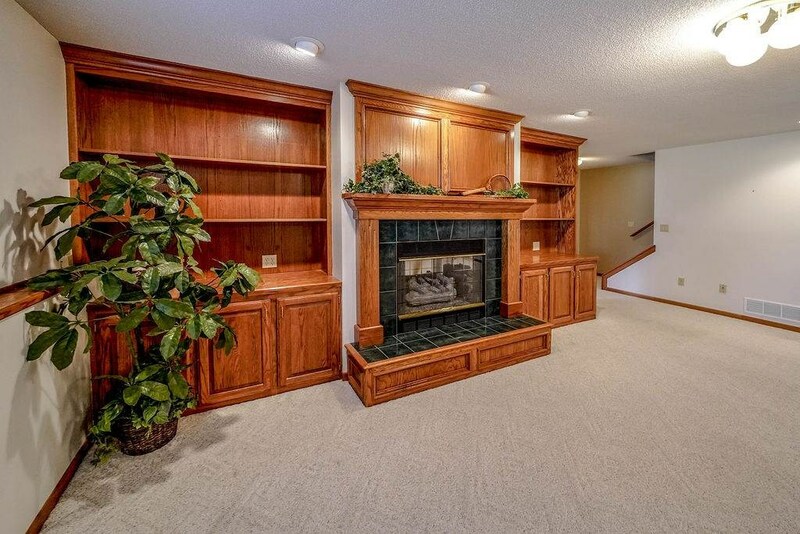 4 car tandem garage with an abundance cabinetry, insulation and a large sink! 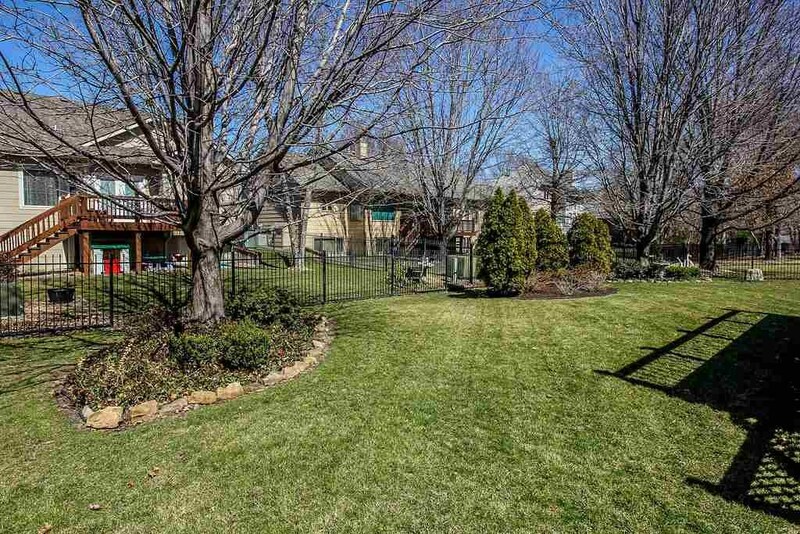 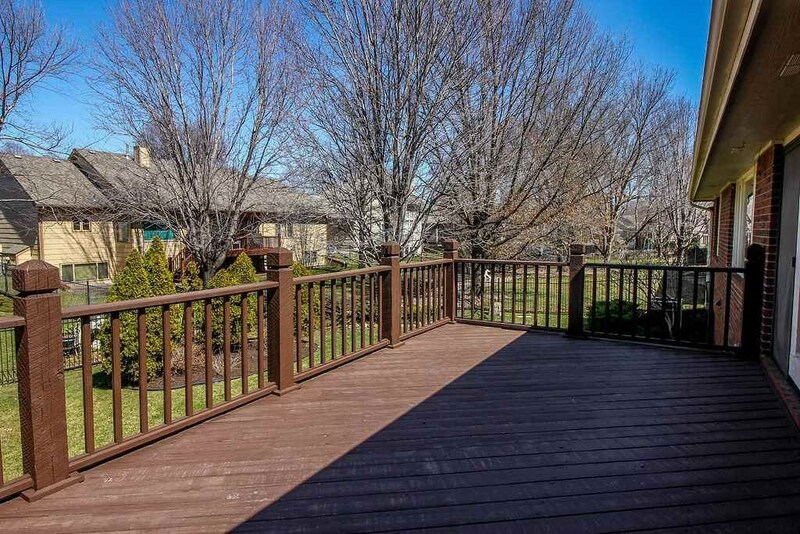 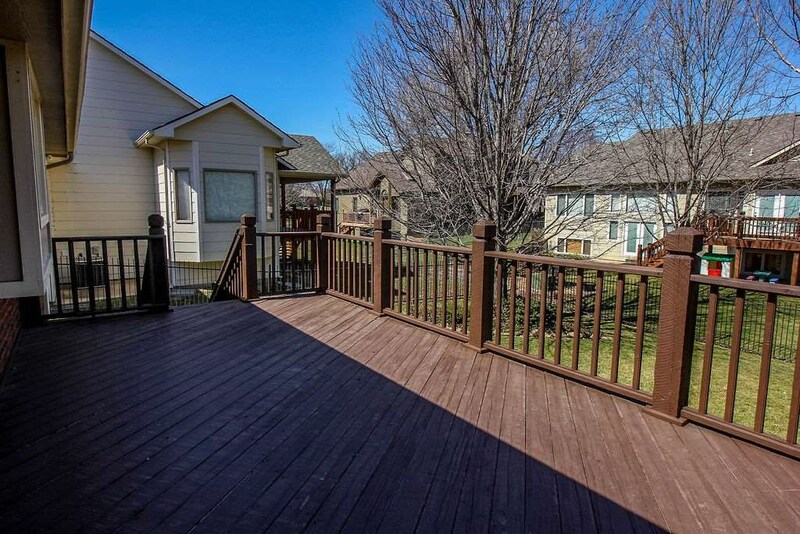 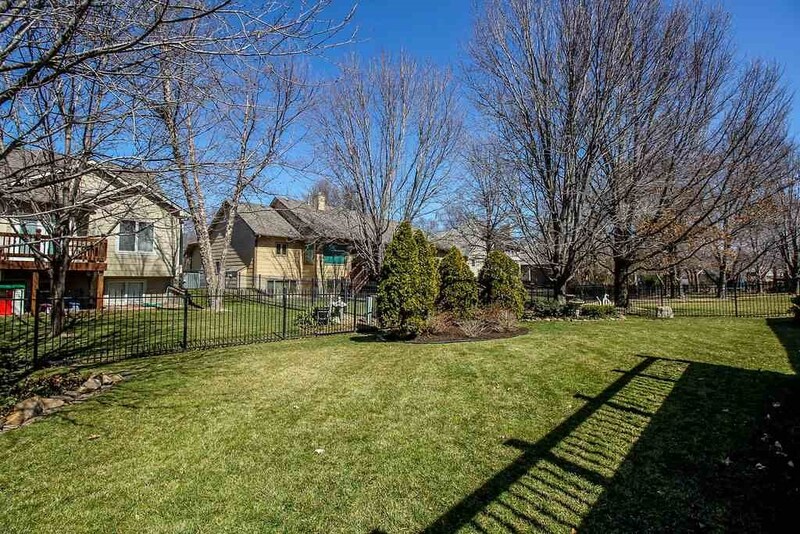 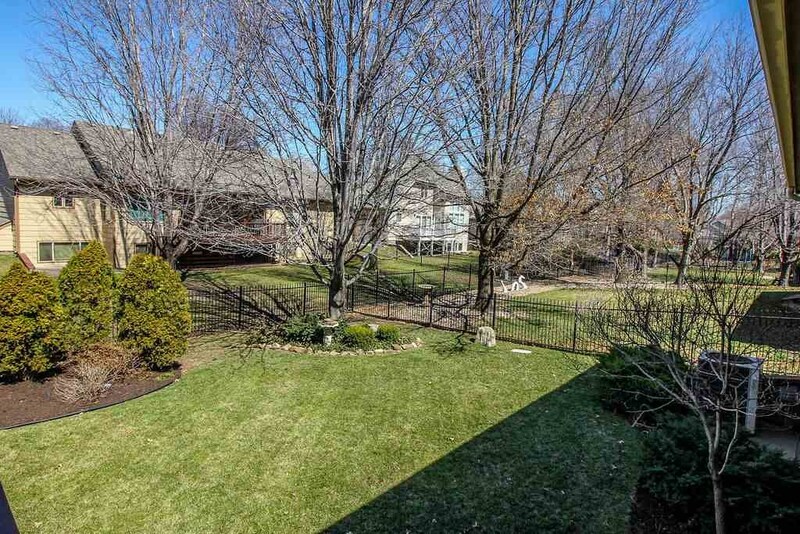 Large deck overlooking a super landscaped fenced yard with sprinkler and well!